In order to double its production capacity, Mercedes Benz has added a new production line to its Chakan plant in Pune. With the addition of new production line, Mercedes Benz has now increased its annual production capacity from 10,000 units to 20,000 units. The company has revealed that it is going to assemble the GLA SUV in this (Chakan) production plant. The GLA SUV shall become Mercedes Benz’s sixth local model after Mercedes Benz’s C-class, E-class, S-class, M-class and the G-class. The luxury carmaker would only assemble the diesel GLA here and the petrol variant of the car would be imported to India as a CBU unit. There is a price difference of Rs 2 Lakhs between the locally manufactured and the imported car. Rs 1,000 crore has been spent for the addition of new production line to the Pune facility. The expansion of new Mercedes Benz production plant clearly indicates that there is an increased demand for luxury cars in India. 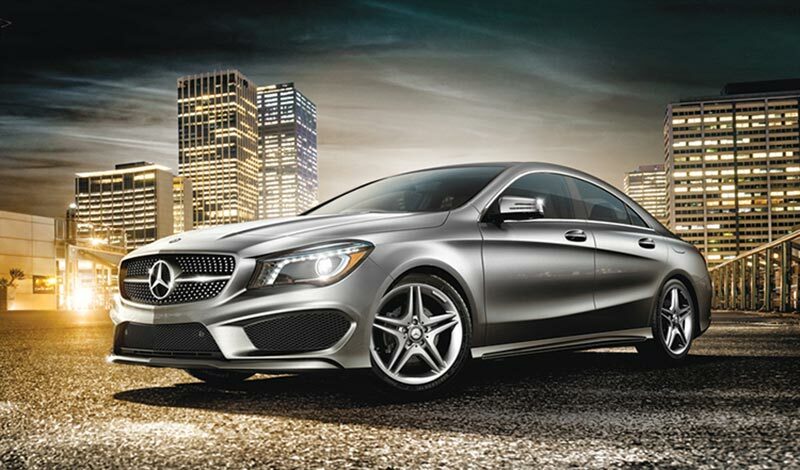 Mercedes-Benz is experiencing a record growth of 53% year-on-year in March 2015.